I’ve been watching Malaysian Super League football match at Kota Bharu in every single game held at Sultan Muhammed IV Stadium that jammed-packed with people come from every nook and cranny in order not to miss their true red-color team. The capacity of this old stadium no longer be able to accommodate thousands of fans since it can fill up to 30,000 spectators including sitting and standing. Sultan Muhammed IV Stadium have been built in 1967 and officially open three years later by then king, HH. 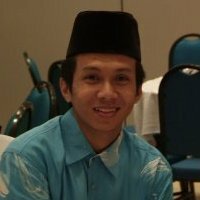 the late Sultan Yahya Petra. It was announced as an official venue for Kelantan FA to contest in every competition held under sanctions of Football Association of Malaysia (FAM). 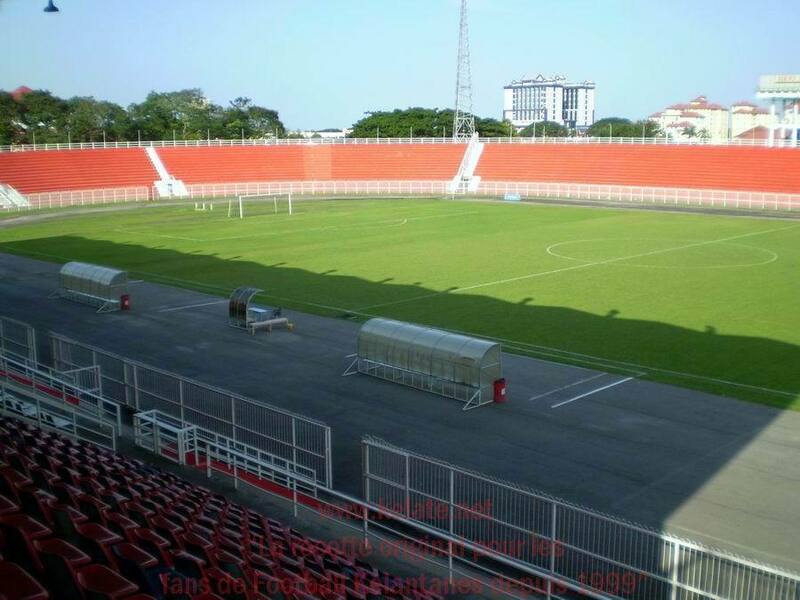 The stadium was the home of Kelantan FA, a Malaysian Super League football team. Apart from that, the amenities the likes of scoreboard was an old-style and obsolete that need to function manually. The illumination system was also not works as needed since it can highlight the field without satisfactory brightness. Last night, the awaiting-game between Kelantan against Kedah in Group E of Malaysian Cup attracts a lot of spectators and it seem the obvious redundant amount of spectators who by-ticket or not, be able to enter to stadium since the management of the stadium only produce 23 thousands of ticket including roofed and open ticket that saw the amount of spectators exceeded that of ticket produced. This will trigger unexpected happens since the stadium was old ones and no longer can be used and need to declared as ‘museum’. Thus, my courtesy either from state or federal government needs to give hefty allocation for the new construction as we didn’t want to see another ‘Sultan Mizan Stadium’ in Terengganu happens in Kota Bharu. Hopefully, Kelantan fans’ dreams of having new ‘Old Trafford’ will make into reality. « ‘Lebuhraya Buatan’ di Bandaraya Kota Bharu!